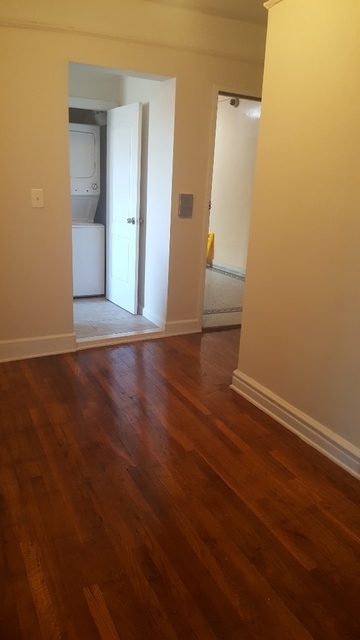 2 Bed at Thieriot Ave.
2 Bed /1 Bath at Thieriot Ave. 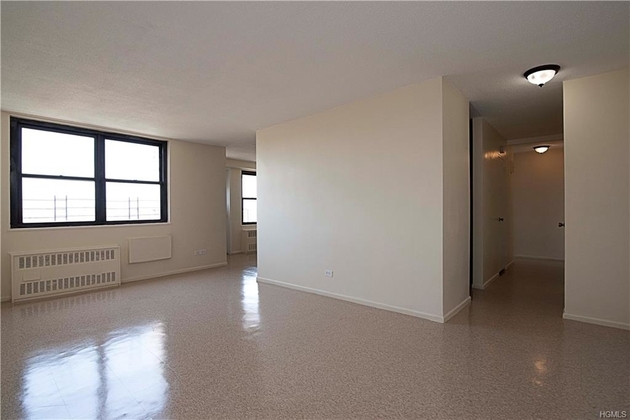 This apartment is massive! 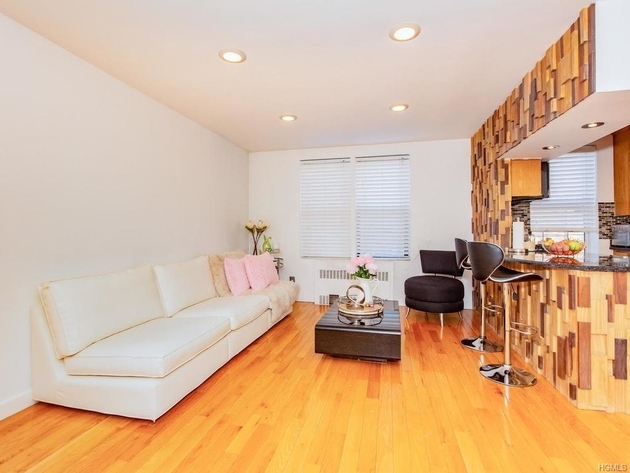 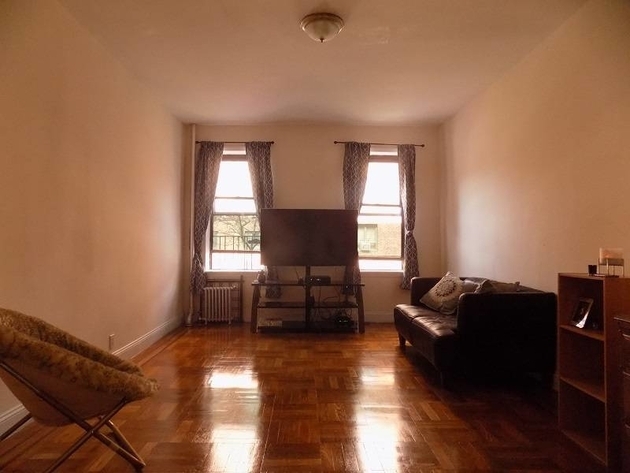 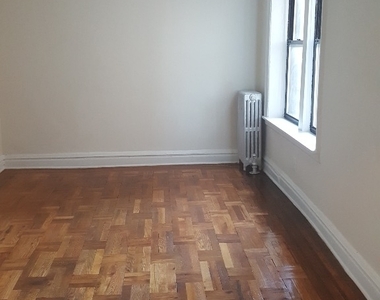 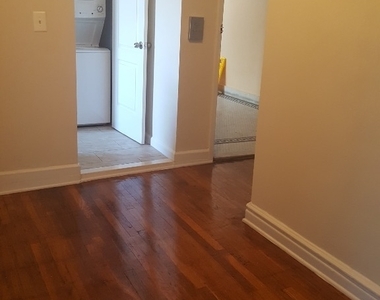 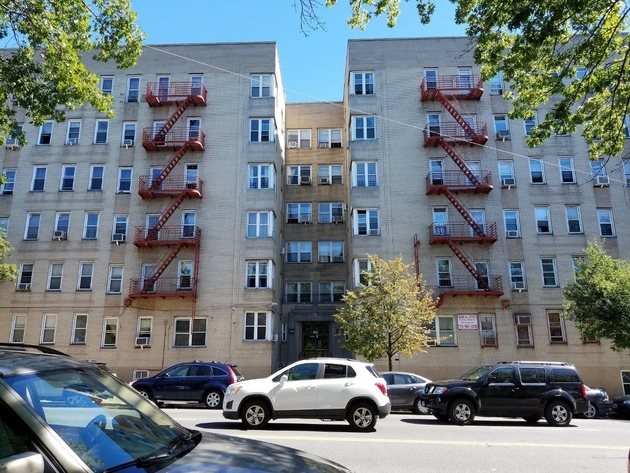 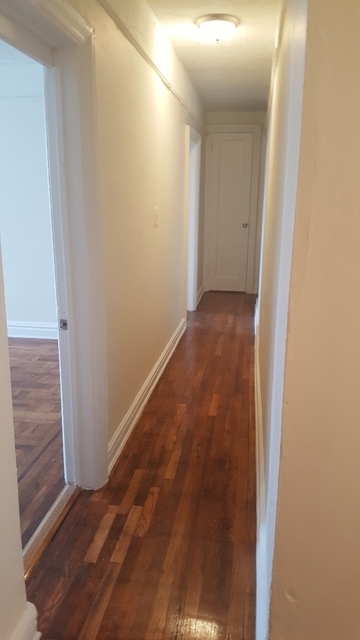 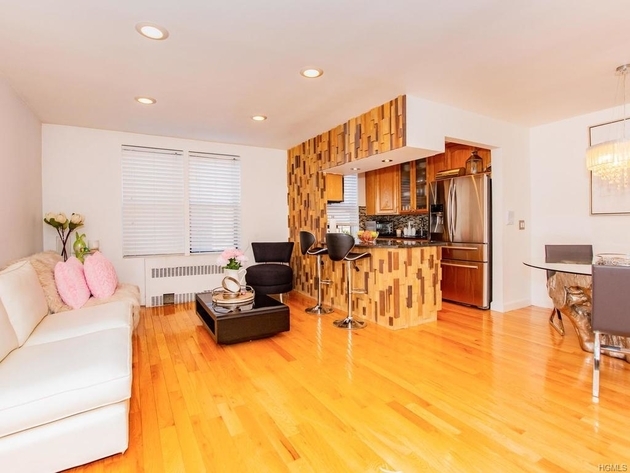 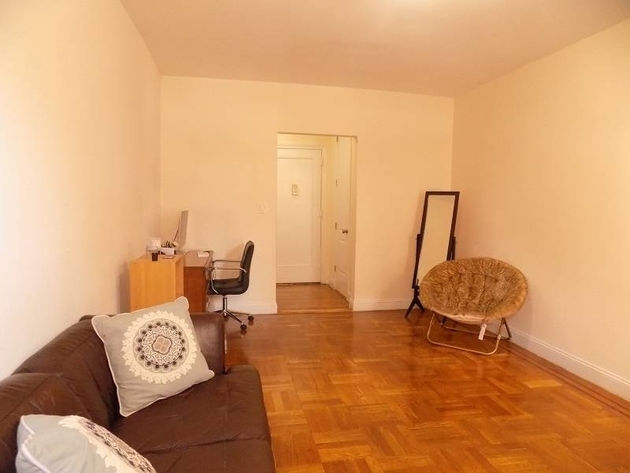 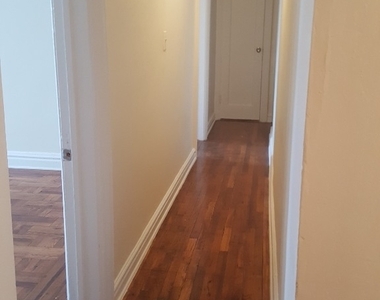 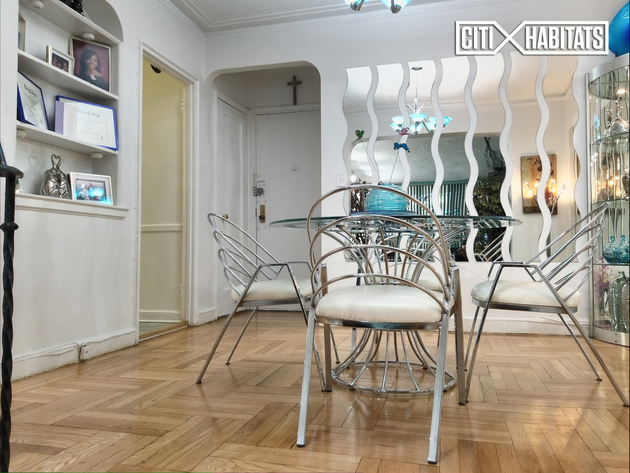 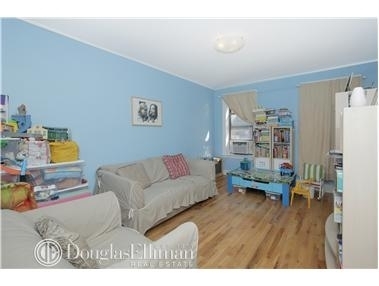 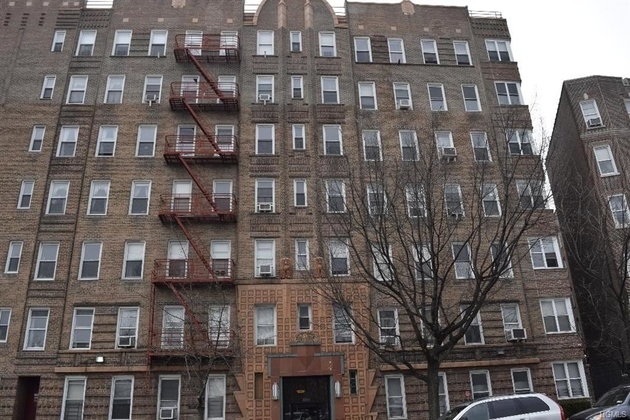 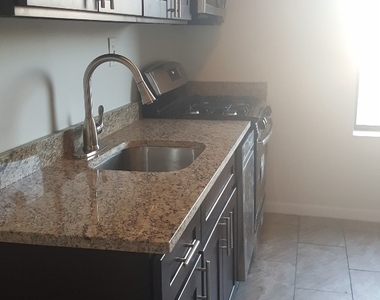 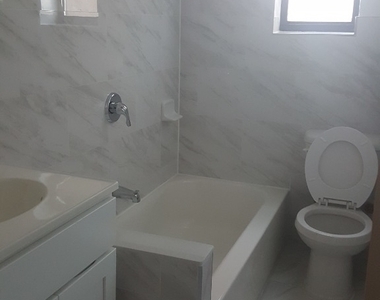 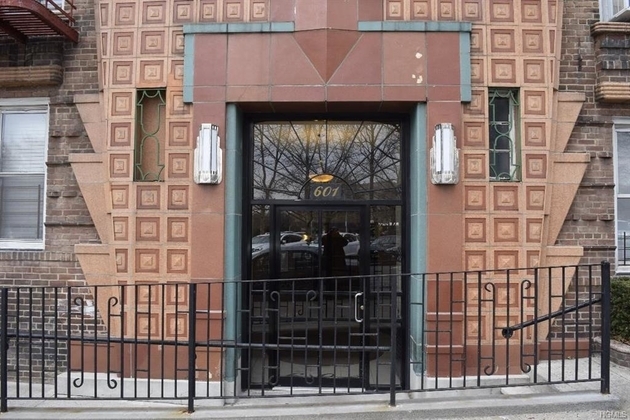 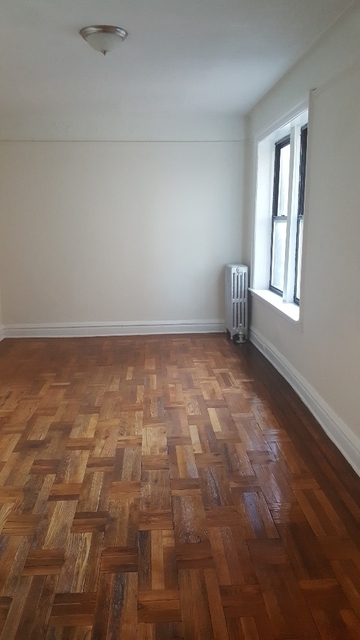 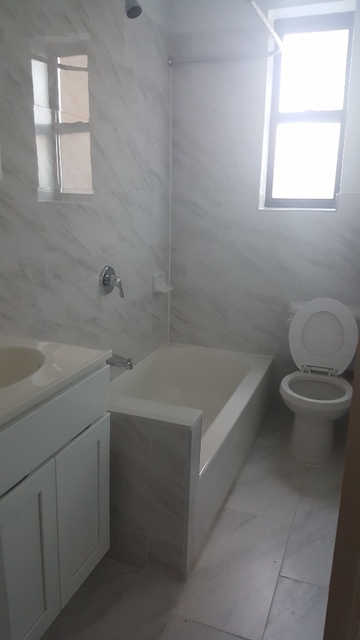 Located in the Parkchester area, close to public transportation. 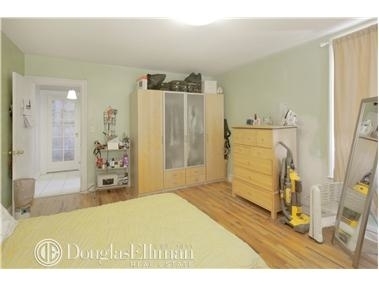 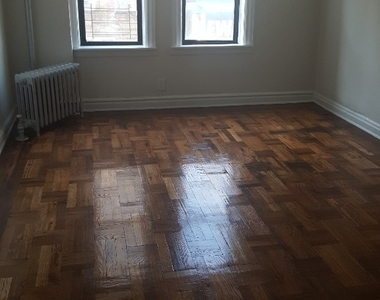 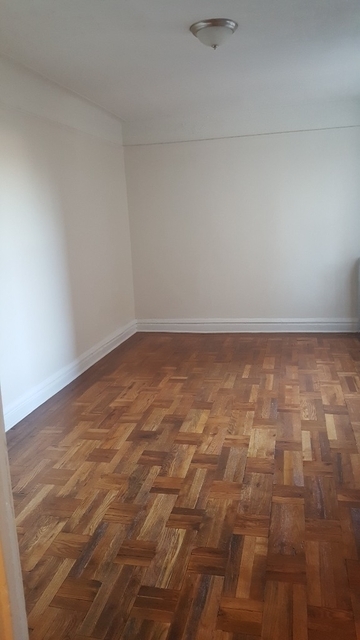 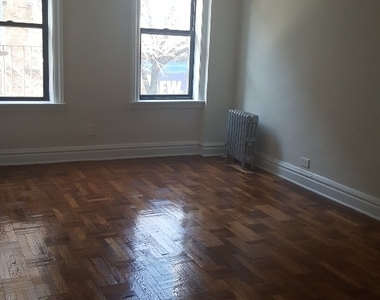 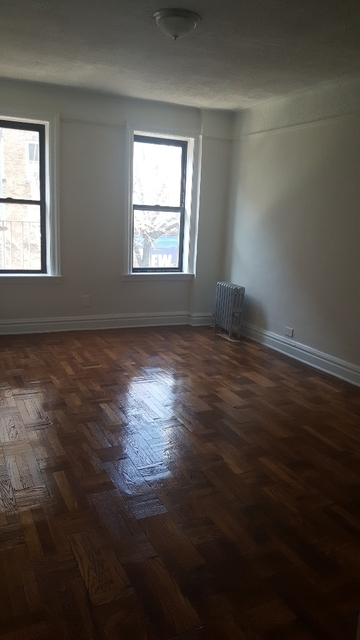 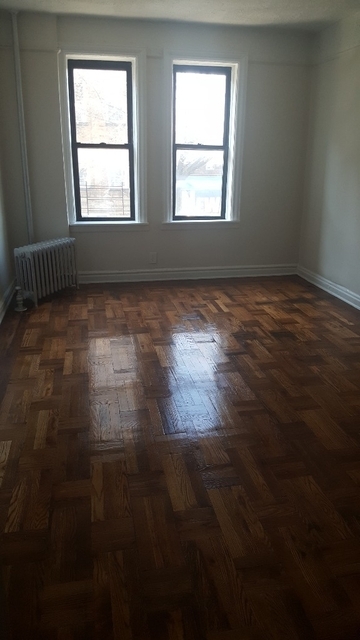 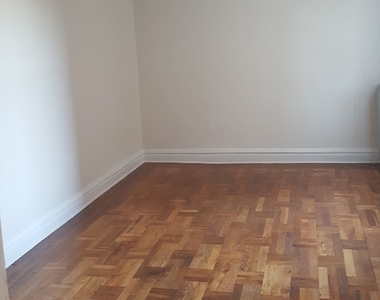 This is a real pre-war renovated to perfection two bedroom. 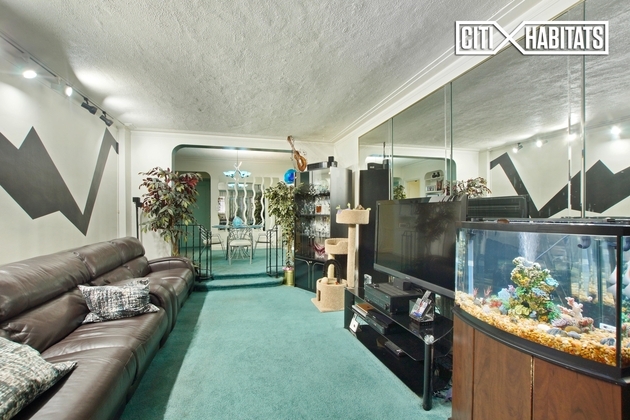 Every room is the size of the living room. 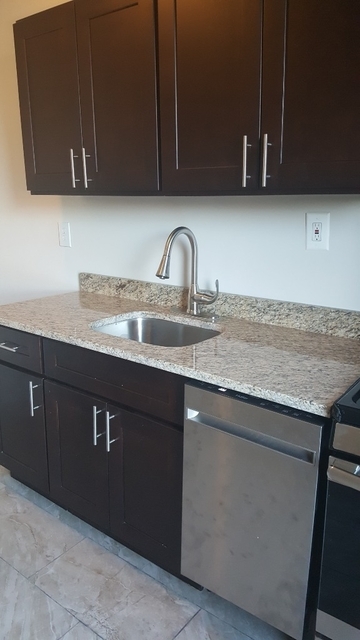 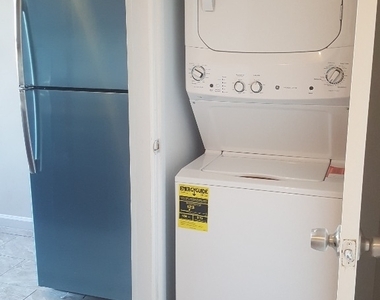 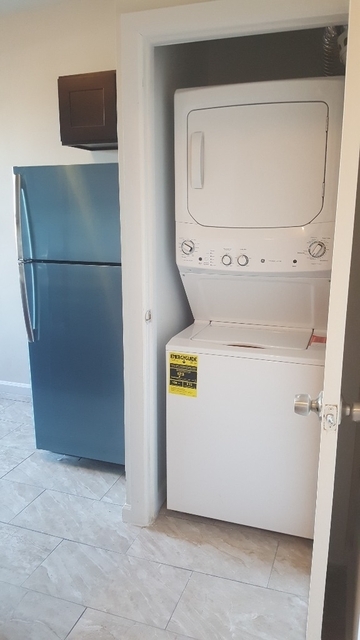 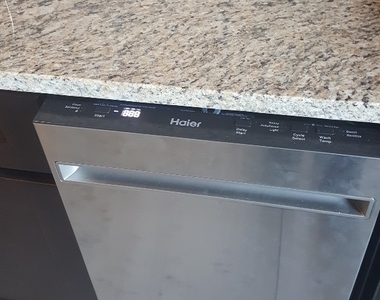 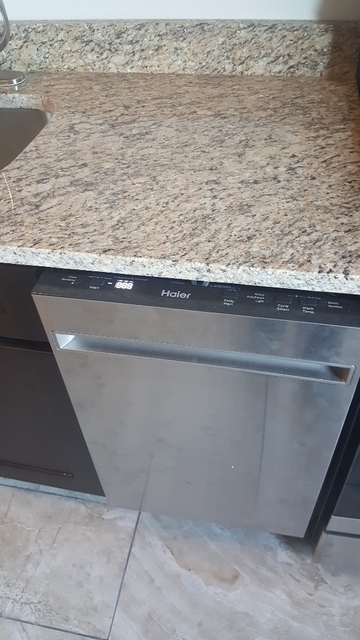 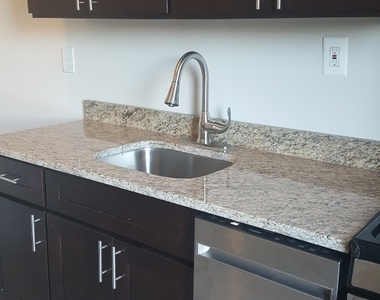 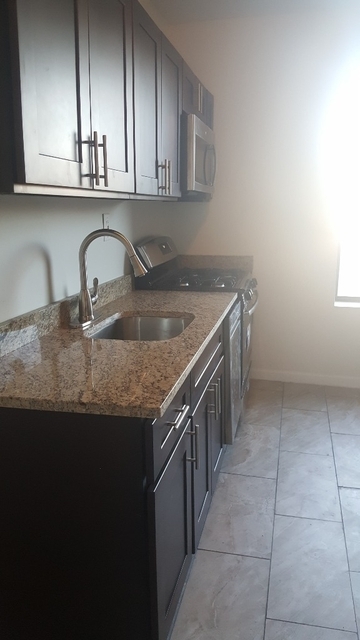 The state-of-the-art kitchen has a built-in microwave, digital dishwasher, granite countertops and a washing machine and dryer. 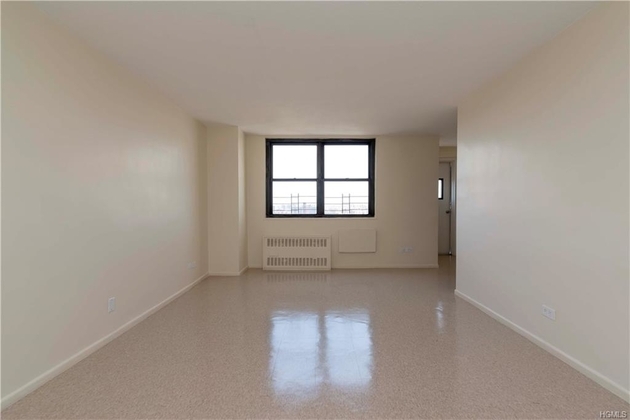 You will love all the amenities this apartment has to offer; but even more, you will love the price! 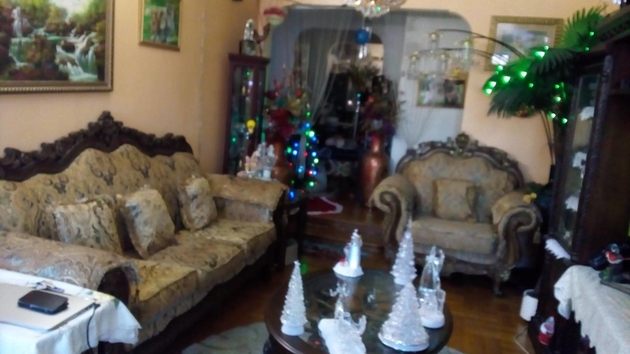 👍 Manager has answered 97.8% of inquiries promptly in recent months.